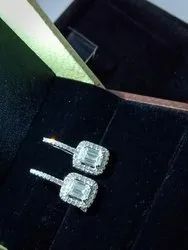 Being a well-distinguished company in the market, we are into offering LAB Grown Natural Diamond. As a quality focused firm, we are engaged in offering a high quality range of CVD Diamond. Being a customer oriented organization, we are deeply engaged in offering a wide array of Lab Grown Diamond. we are offering a premium quality range of Lab Grown Diamond, Polished CVD Diamonds & Polished HPHT Diamonds. 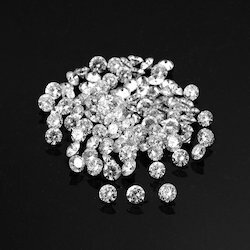 We are Manufacturer, Supplier & Wholesaler of Lab Grown Diamond, CVD, and HPHT Rough and Polished Loose Lab Grown Diamonds. K. Ashok Kumar And Co.